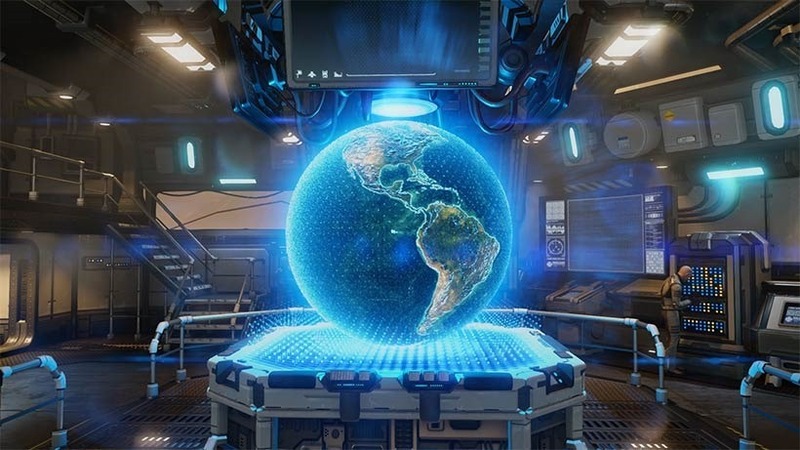 Jake Solomon and his team at Firaxis did an incredible job with XCOM: Enemy Unknown, bringing Julian Gallop’s classic strategy game back to life in a reboot that took one of my favourite games, and modernised it…to become one of my favourite games. I am, as you’d imagine, rather bloody excited for XCOM 2 – which will offer greater solider customisation to become an even more engaging, emotional experience. Here’s a look at some fresh screenshots out of Gamescom that show that character customisation, along with a bunch of base building and research. It’s coming as a PC exclusive in November, and I look forwarded to becoming as hopelessly addicted to XCOM 2 as I was with the first one. I plan to name all of my units after Lazygamer staff, and then cackle maniacally as I send them to their deaths.